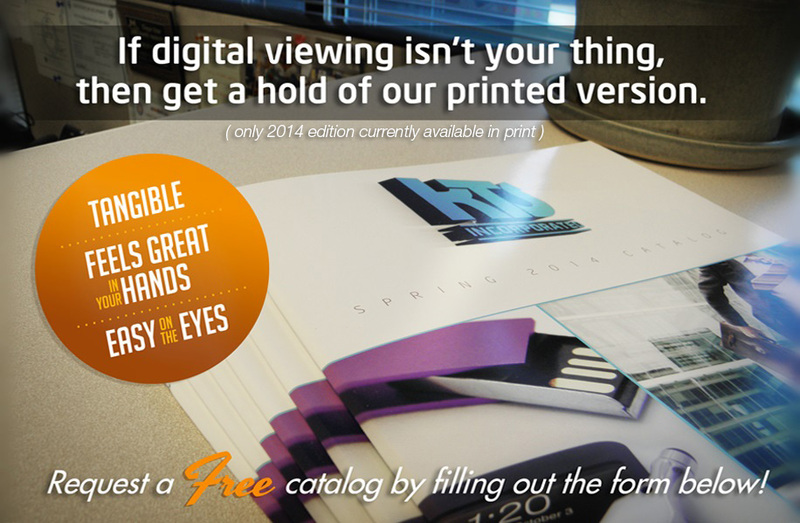 With our online catalog, you can now view our products in a simple booklet-style interface. Easily find a product in our repertoire by using the search utility, or navigate your way through different categories using the tablet of contents. Feel free to send the link to your clients or anybody who might be interested. 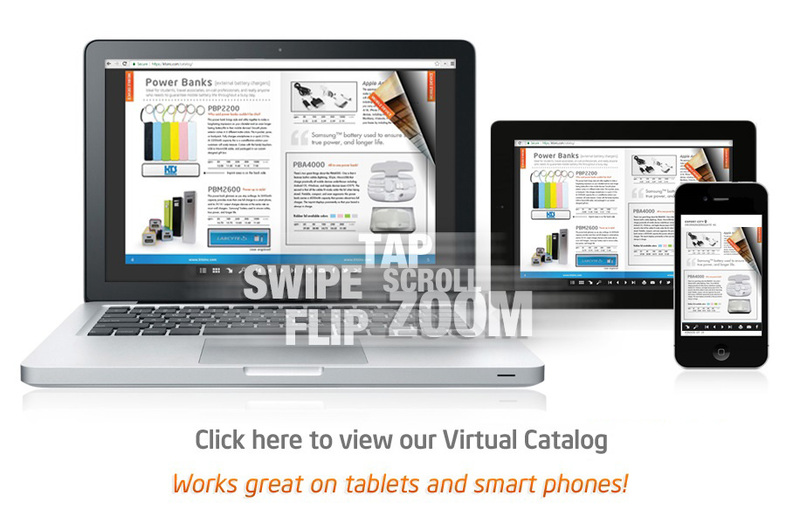 Share it on the web with Facebook or Twitter, or send it to your customers directly to flip through it themselves. We also printed our catalogs on nice, 70lb coated paper with a heavy cover stock. These things look fantastic, and they’re a luxury alternative to our virtual catalog. And the best part is we’ll send them to you for free. Need just one for yourself or need a few for your whole sales team? We’ll ship ’em. All you have to do is fill out the form below. Include your name, company, address, and how many copies you would like!